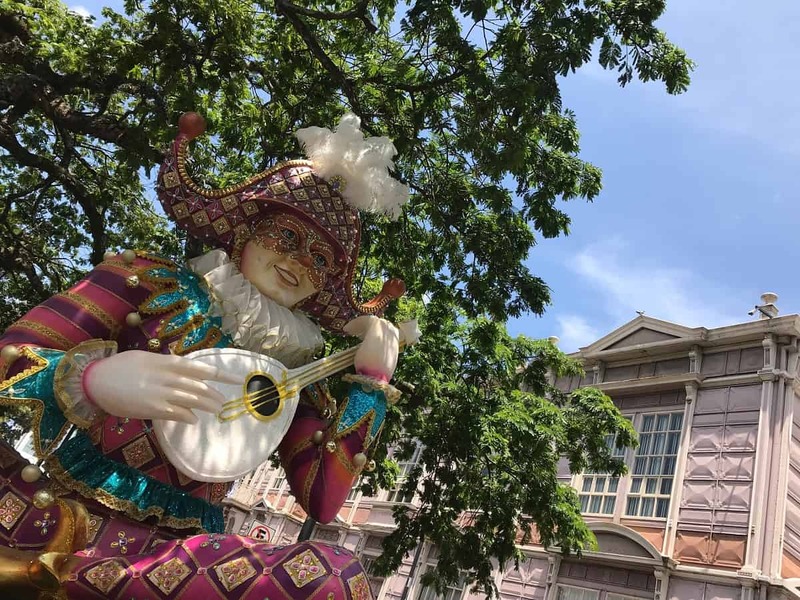 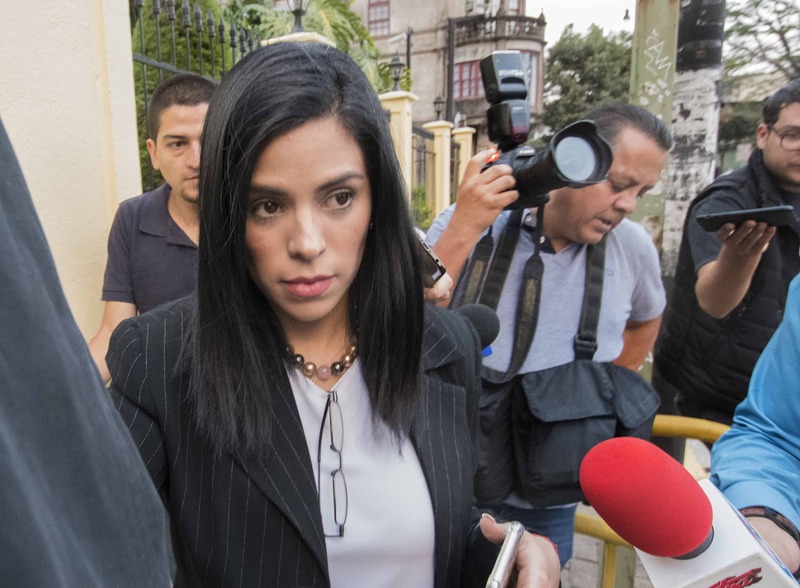 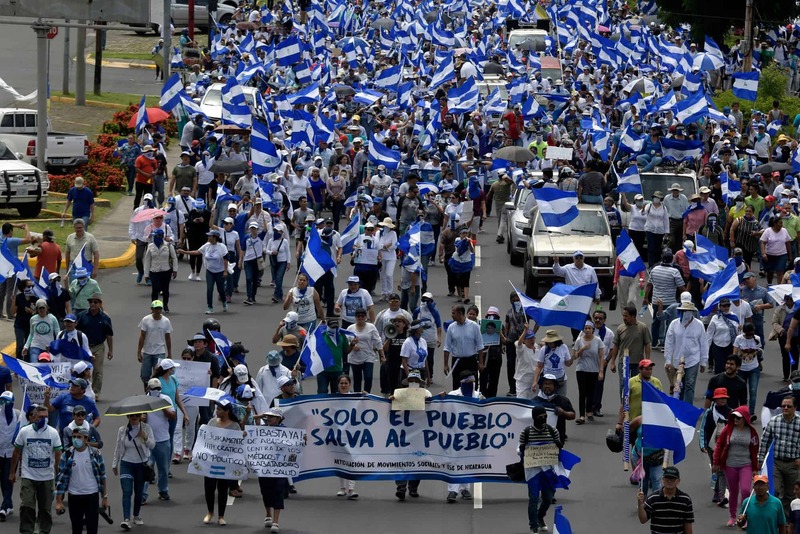 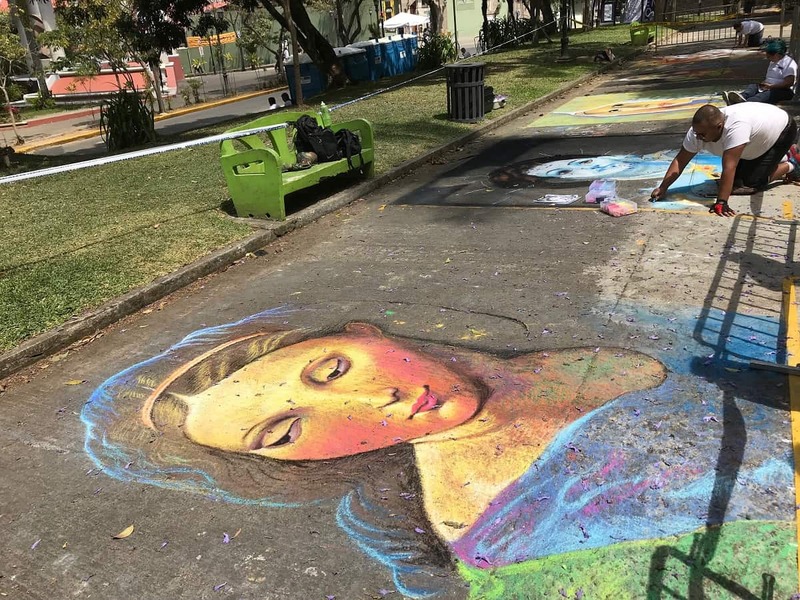 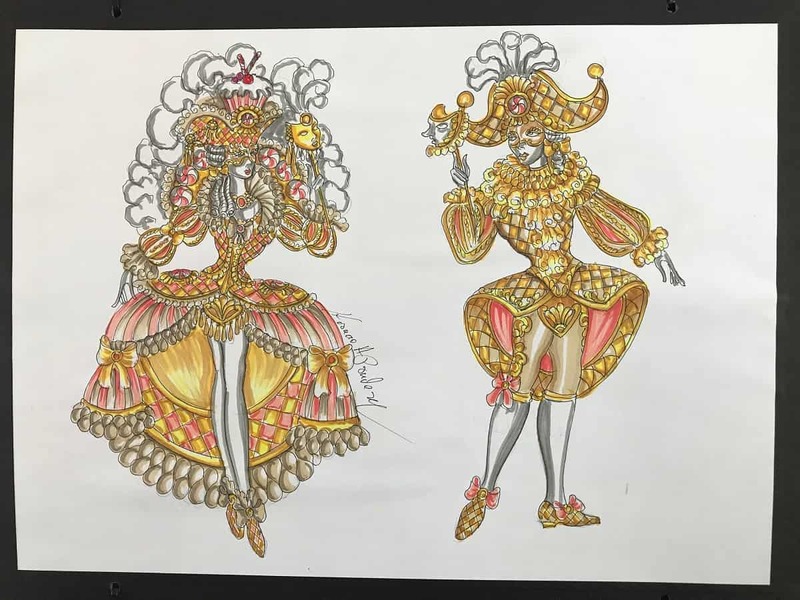 This year’s Transitarte festival brought josefinos to the parks and streets of the east-central section of Costa Rica’s capital city for activities ranging from shopping, open-air concerts and children’s theater to sidewalk chart depictions of the Old Masters. 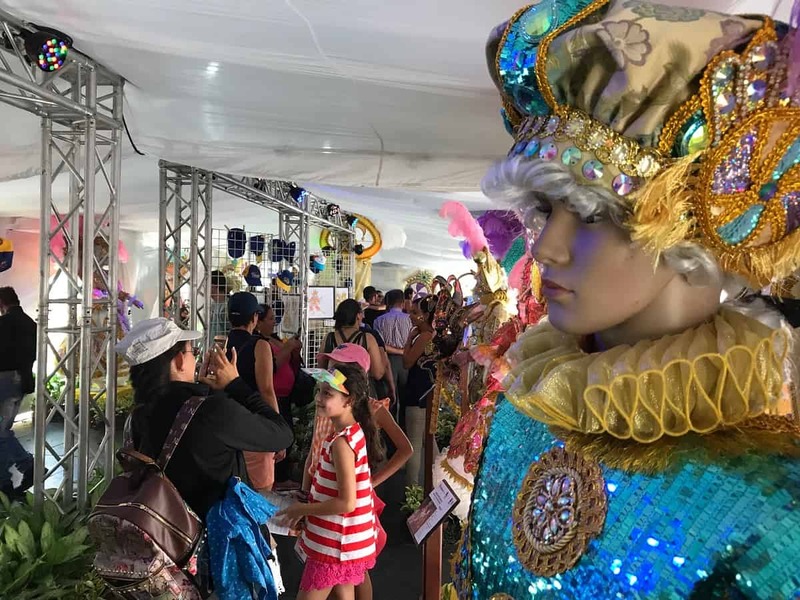 As in previous editions of the popular festival, standstill traffic and hustling office workers were replaced by happy crowds, hula-hooping families, a special display featuring floats and designs from December’s Festival de la Luz, and much more. 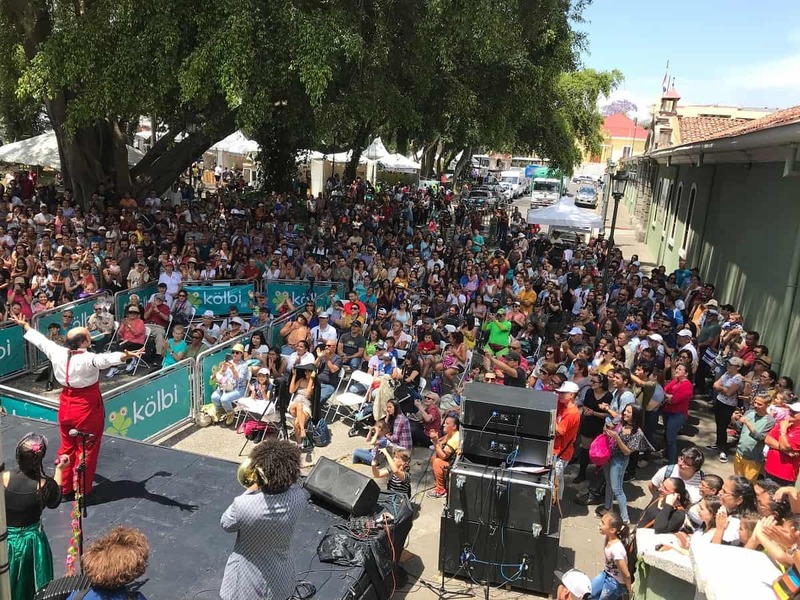 Festival-goers snacked on traditional food or the offerings from food trucks next to the Escuela Metálica, listened to music and checked out the work of local artisans. 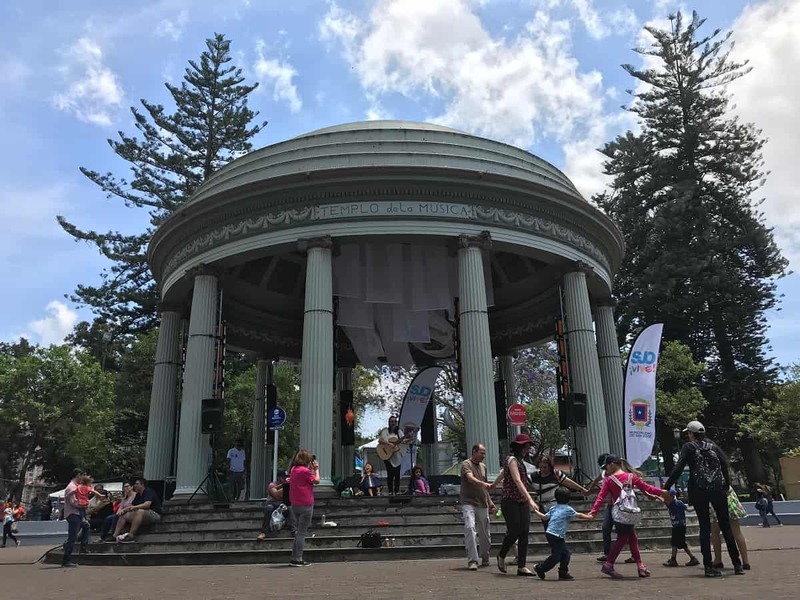 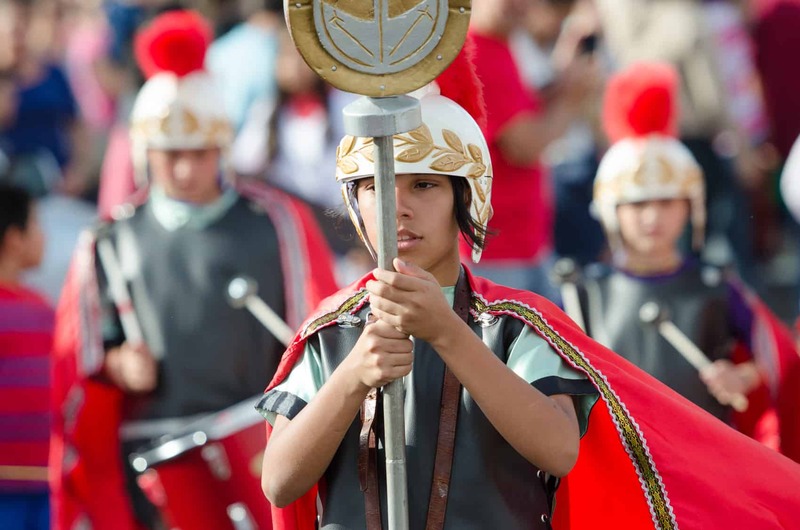 Take in some of the sights from this year’s Transitarte, organized by the Municipality of San José and held primarily in Parques Morazán, España and Nacional.